Is this real consultation, or is this just another sham? 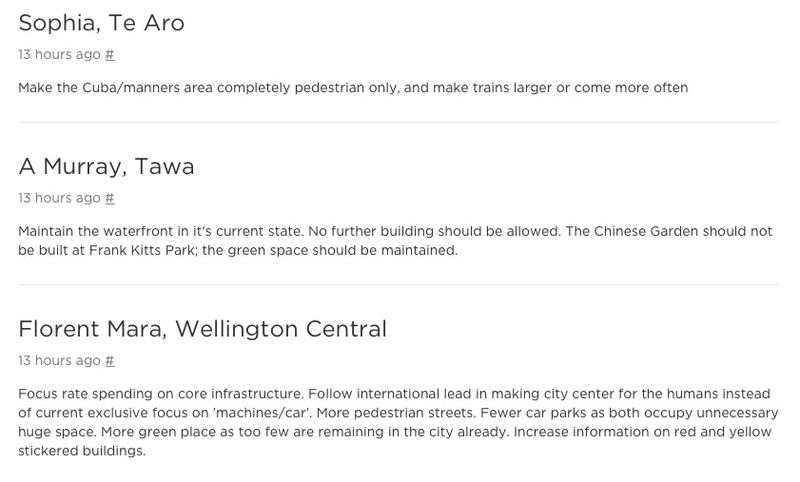 That’s the question you have to ask yourself, on the NZTA’s/WCC’s/GWRC’s Get Welly Moving website, purporting to be asking Wellingtonians exactly what they want on the transport for the region and the city. Why are they asking this? What will they do with the answers they receive? What if the answers give them an answer that they do not want? How do we know that we can trust them not to fiddle the results? It’s a curious thing, but perhaps, we just do it anyway. I certainly have. Just two weeks left. The website www.getwellymoving.co.nz asks: What is this programme all about? “It’s about finding improvements to the way the city looks, feels and functions and how transport can support the kind of city we want, allow for future growth, and make it easy to get around. And why do they want this information? I’m more than a little suspicious about websites from Government organisations asking you to “tell us about your experience” and it sounds all a little too happy-clappy, hippy-dippy, come here and I’ll hold you while you cry for me, but nevertheless, I gave them a Fish full of fat fleshy lip for their time. What they’ll make of it all, I do not know. Fish Pie, I presume. (Purple areas indicate more respondents. GIS indicates that an uninhabited island in the middle of the harbour has responded. Not so). The problem is, they want to ask the questions they want, and they don’t ask the questions that we might want to. And their questions are frustratingly simple. When asked what method of transport I use to get round town – what do I answer? Well I walk to work, obviously, but sometimes take a bus to get a little further, and if I’m in a hurry, I take a cab. When I’m doing stuff out of town, I have to drive my car, as there is no bus or train to get to where i want to go. Mostly, actually, I cab to the airport and fly. But I’m only allowed to answer one answer, and so of course the answers to that particular question therefore get screwed. 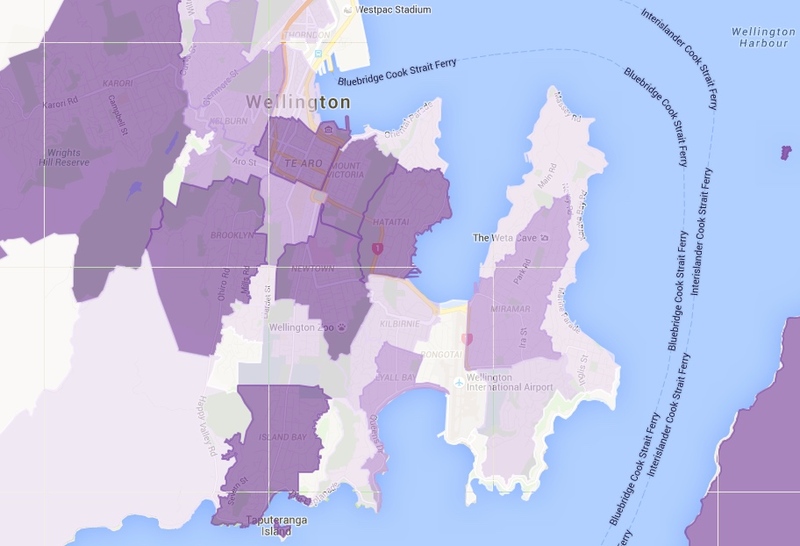 The questions are deliberately vague, so that the answers are obligingly non-political – nowhere do they say “Would you like a flyover with that?” or “How is that Island Bay Cycle Way going for you?” even if those are questions that we might want to be asked. So, while the questions are bland and tedious, its hard to get the answers in that you want. 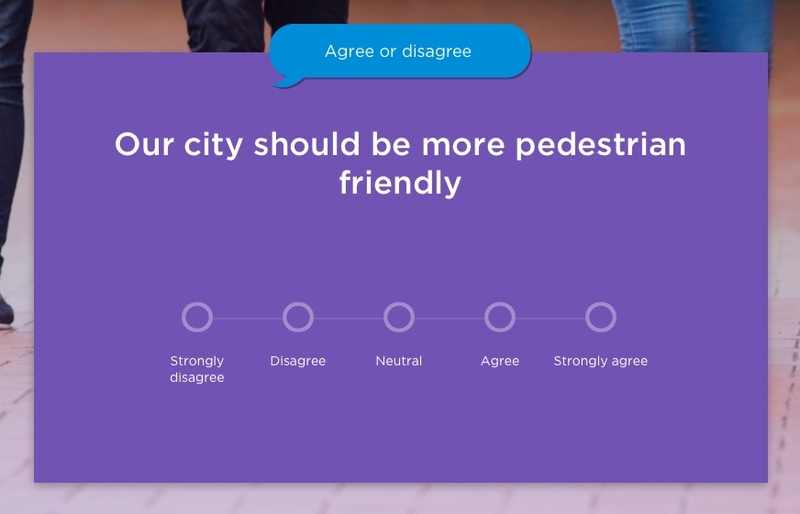 Nonetheless, they have obligingly put in feedback boxes everywhere so that you can vent, and venting is certainly happening, even on un-transport-related matters. At the time of writing this, they have had a refreshingly full basket of 16,423 responses so far, and have nearly had all their consultation meetings. Some areas are keen to consult, with lots of feedback, and others less so. Island Bay, predictably, are full of it, and Mt Vic too, and we can guess why those two suburbs are so well represented, but in contrast, the lazy residents of Takapu Valley haven’t bothered to get off their lush, verdantly green verges and comment at all, despite the Eye of the Fish’s valiant efforts to help save their arses last year. Last year they were all about wanting to be heard – now, couldn’t care less. It’s the nature of the beast I suppose, and the power of the pressure group. But the results so far, are pleasing. 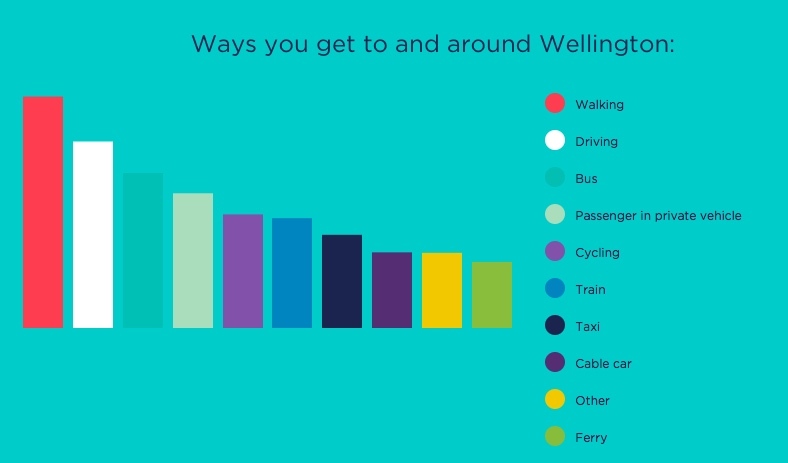 Wellingtonians, it seems, accept that some congestion is necessary, and at the same time, find it a mostly fairly easy to get round town. Certainly, when I’m on foot, I love it when the traffic has ground to a halt, as it enables me to jaywalk comfortably across the blocked road, but of course, when I am in a car, I feel the frustration of being unable to make it the last 50m to my palatial residence. Anyway – all submissions are welcome, and so submit away. Time will tell what happens next. BTW the spine study conculded that BRT was the best option (with the possibility of future LRT upgrades), but this has been downgraded to “Bus seperation” to “bus priority” and I think it now is down to installing a coupls of extra “B” bus lights on one or two sets of traffic lights..
“they” have been told numerous times what the solutions are, they just have tin ears.. I think that the reason they are doing this slightly “over the top” consultation this time, is because they all (but NZTA especially) got such a spanking from the Basin Bridge Commissioners, who said that they had not done enough, or proper consultation. The Flyover has been knocked on the head (but there is nothing to stop it coming back if that is what their feedback says needs to happen), and they want to have info leading to a possible different resolution. The BRT is a flawed concept indeed, and I don’t believe that GWRC have the nous to plan their way out of it. As you say, the BRT is downgraded to banal, and even a baby in a soiled onesie could move faster and plan better than they are at present. EotF has looked quite extensively at the traffic issues in the past – good grief Chris Laidlaw, do I need to spell it out for you in letters of one syllable ? Solve. The. Route. First. F’rinstance: “Getting Round Wellington Is Normally Pretty Easy” – would that be when I’m walking or driving my Hummer? How far around Wellington?- CBD or Newlands? I’m sure there are all kinds of ways to slice and dice the data, but I suspect that broad generalisations will ensue.